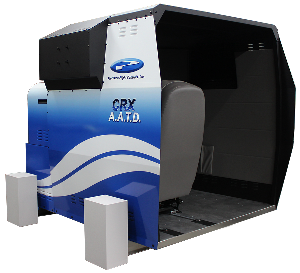 The CRX MAX ProMotion AATD system represents the next generation of affordable flight training devices taken to the extreme. High fidelity. Small footprint. Maximum functionality. Low cost.